I'm going to midnight mass on December 8th! 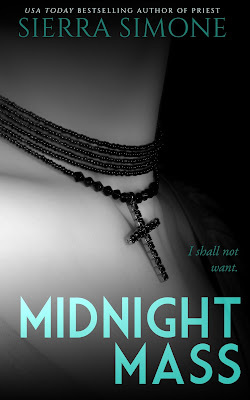 Midnight Mass is a novella and a sequel to Priest! Please make sure you read Priest first.